Music is at the heart of all that we do. It lifts us when we are sad and it helps us celebrate our most joyous moments in life. 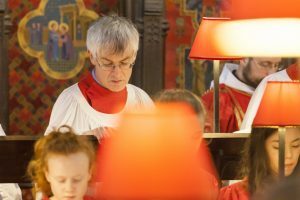 Some are given the gift to perform, and we are very fortunate to have some talented musicians in the Priory, and their singing and playing enhances our worship as they join their voices with the angels in praising God. They also use their gifts to entertain us in concerts, and we have some wonderful musical treats to look forward to in the coming year. 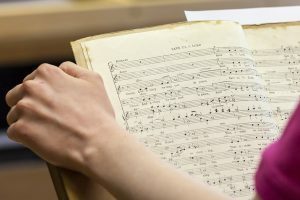 Our music programme offers a wide ranging experience from worship at any of our choral services, or an organ recital, to a concert by one of our young performers or experienced professional musicians. 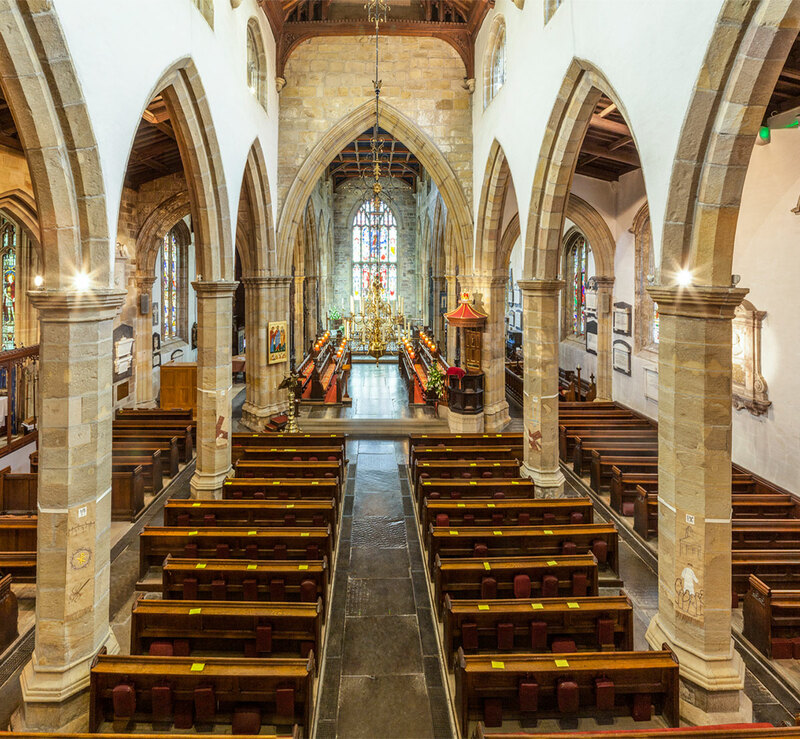 The Priory Choir of men and boys has a long history of singing for services going back to the Middle Ages, when it was a thriving Benedictine Monastery. 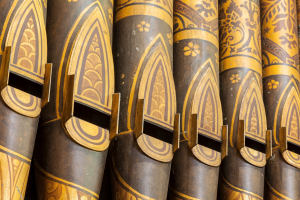 Click here to view our current Service and Music lists.